 Supporters – Sheffield Urban CX 2018 – Entries Live! Cycle September is a fun, free, competition to see which workplace can encourage the most people to try riding. This year we’re very excited to be going global with our flagship workplace cycle challenge programme (individuals can take part and win prizes too!). Organisations from around the world (with national and local leaderboards too, of course) will compete to see which can get the most staff to try riding a bike. “KICX creates another exciting opportunity to raise the profile of Sheffield as a destination for outdoor adventurers and cycling enthusiasts. A venue rich in industrial heritage, such as Kelham Island, for an exciting urban sporting event creates a fusion of industries past and present and highlights Sheffield’s strong independent identity”. 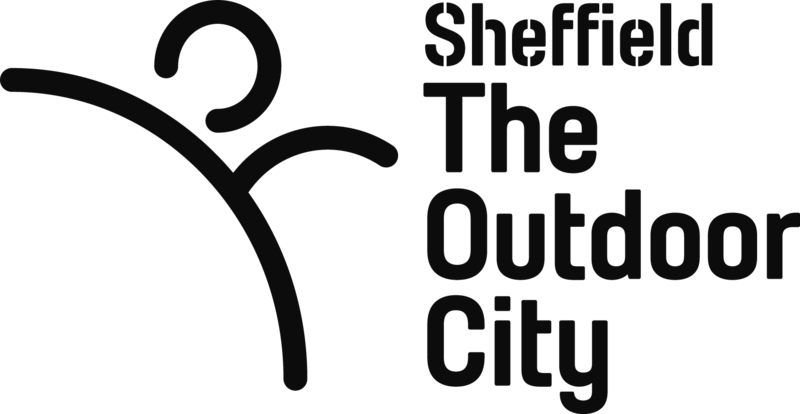 Written by enthusiasts from Sheffield’s outdoor communities, The Outdoor City website is Sheffield’s go-to place for visitors and locals alike, crammed full of helpful pointers, top tips and insider knowledge, it caters for everyone from casual weekend ramblers to competitive mountain bikers. The Website highlights Sheffield’s best routes and outdoors events, profiles its makers and doers, and shares expertise on training and kit. “Kelham Island Museum represents the great industrial heritage of Sheffield and the mark “Made in Sheffield” renowned around the world”. KICX are privileged to have been given permission to run the event at this historic site that has seen many a Steel City Drama unfold. It’s going to be amazing to see the action unfold on the 5th May and a new chapter added to Kelham’s Story. The sites operated by the trust provide visitors with a fascinating insight into Sheffield’s proud industrial past. The spectacular Don Valley Engine is the most powerful working steam engine in Europe today and is housed at Kelham Island. Kelham is also home to a knife maker and saw maker who keep the skills of the ‘Little Mester’ alive.